Forza Horizon 3 Release Date Set, Coming to PC | Nerd Much? Yet another major leak coming out of Microsoft’s Xbox conference this morning, as we now know some details for the rumored Forza Horizon 3. First, and foremost, Forza Horizon 3 is coming to both Xbox One and PC, according to NerdLeaks. Secondly, it will have the largest open world that the franchise has ever seen. It is, indeed, set in Australia as was previously rumored, and there will be extreme terrains. There will also be 4 player campaign co-op, and we’re interested to see that demoed (hopefully, we’ll see it later today during Microsoft’s E3 2016 conference). 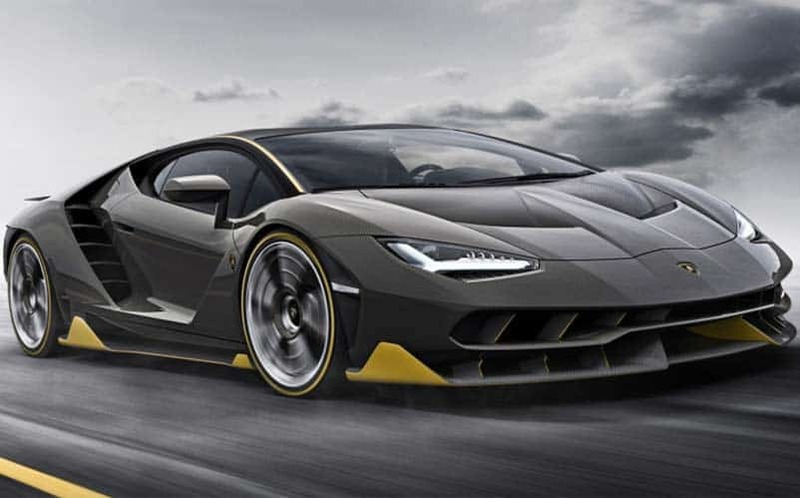 Finally, we’ve been given the Forza Horizon 3 release date, which we now know is set for September 27, 2016. Let’s remember that just because Microsoft’s E3 conference has been mostly spoiled, it doesn’t mean we should rate it any lower. From what we’re seeing, we’re in for a real treat later today when Microsoft takes the stage. Hopefully, everything we’re seeing so far is true, because if it is, Microsoft will have an incredible E3 presence. I’ll also note that we wouldn’t be surprised to see the Forza Horizon 3 preorder link shortly following the conference. For more E3 news, stay tuned to Nerd Much, and check out all of the E3 2016 trailers that have released so far.